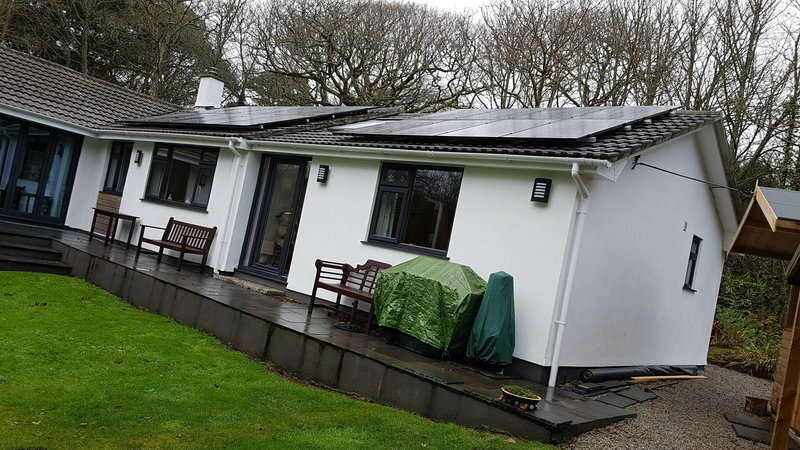 GreenGenUK is one of Cornwall's leading providers of renewable solutions. Opened in 2011, GreenGen has built a reputation for providing high-quality, bespoke installations that have been tailored to meet the demands of both domestic and commercial customers. MCS approved in all the technologies we offer, our customers are guaranteed of quality and all installations eligible for government incentives. In addition, we are able to offer plumbing and electrical work to homes and business throughout Cornwall, Devon and Somerset. We offer free site assessments, surveys and guidance to all customers in the South West. 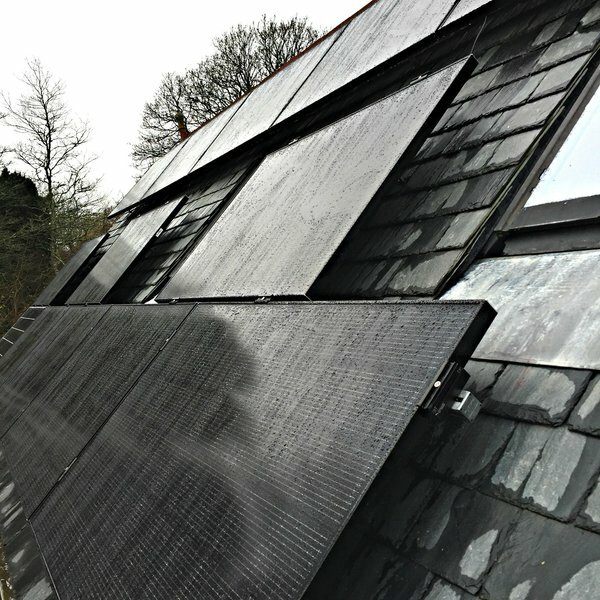 We had several quotes for a solar PV installation from local companies and companies further afield. GreenGenUK were well informed and used their knowledge well in guiding us on our installation. They bettered previous quotes on a like for like basis and always added value. 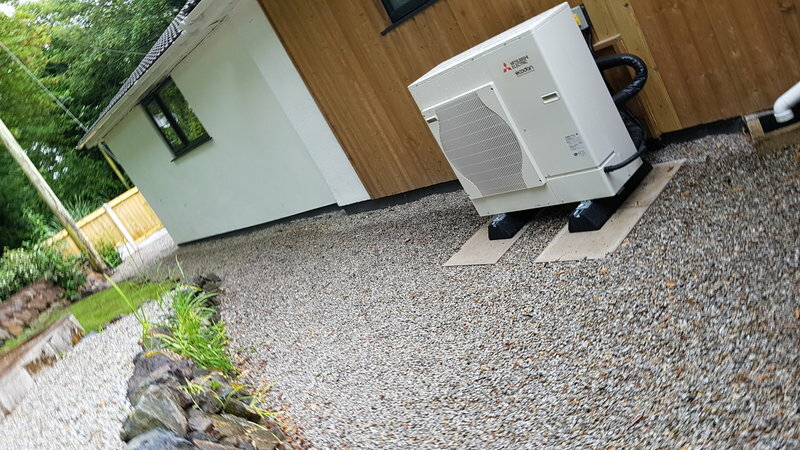 Having decided to use GreenGenUK for our installation we found dealing with the office team and the installing team to be not only efficient but also pleasant. The timetable set out at the beginning of the process was the timetable that was followed. After the installation GreenGenUK dealt with our FIT application and have followed up with courtesy calls to check how things are going. We are more than happy with the service provided and would not hesitate to recommend GreenGenUK. My Air to Air Heat Pump is doing what Greengen said on the box. 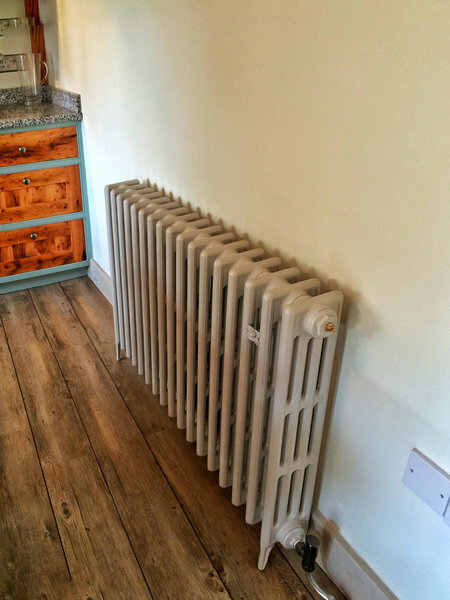 It is economic, is quicker to heat my rooms and keeps me warmer than my previous system. Installation was easy and efficient with no disruptions. Thank you all. They knew we were struggling with no hot showers or heating. brought the job forward and worked a weekend to get us hot water. I am impressed. We are very happy with all aspects of the work. Very good service, excellent workmanship! Would highly recommend GreenGen to everyone. Top class! GreenGen have done an excellent job for us giving thorough and detailed technical advice without high pressure tasks. They employed a high standard of friendly craftsmen who persevered to overcome any problems they encountered. Our order was started on time and completed. 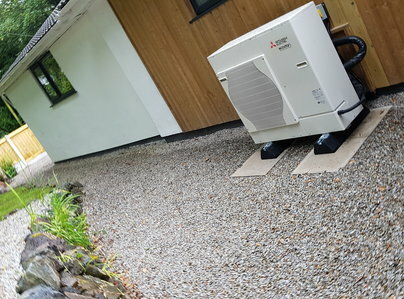 How did we ever manage without an Air Source Heat Pump? A professional job from survey, receiving quotes ,right through to installation .Everyone was very approachable and helpful i had plenty of questions which were answered in a efficient manner.The installation was done in a day with little disruption and in a clean and tidy manner with all rubbish removed.A job well done! 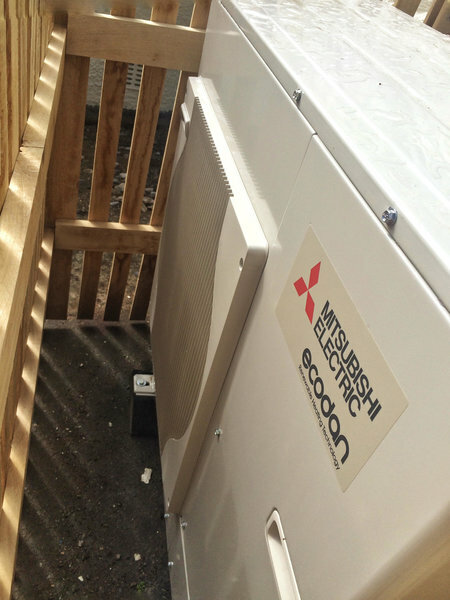 The installation went ahead with no major setbacks and we were generating power within half a day. Advice given prior to the installation was very useful, and showed good customer service. From our first meeting to completion GreenGen were professional, helpful and dedicated. I would certainly recommend them.